This was one of those photo sessions where everything goes right. 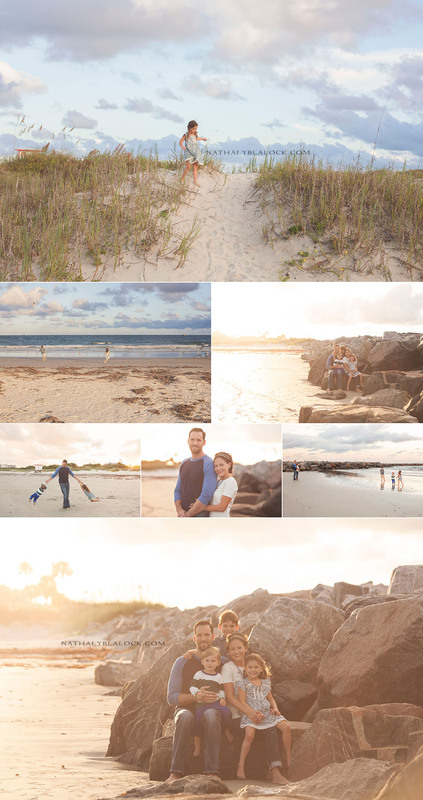 After getting rained out and having to reschedule, we got so lucky with gorgeous sunlight and an amazing sky. Add to that a beautiful location and a stunning family and you really can’t go wrong! 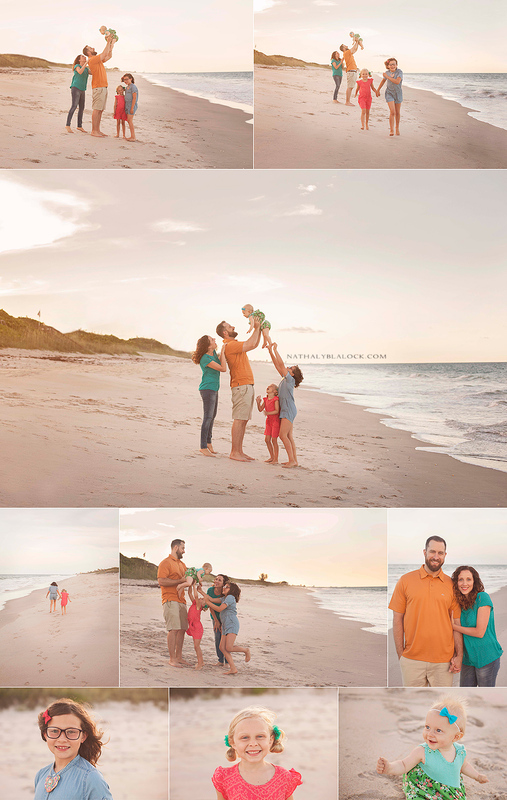 I LOVED following this family around the beach and capturing them just being a family. I keep waiting for it to wear off, but nope. 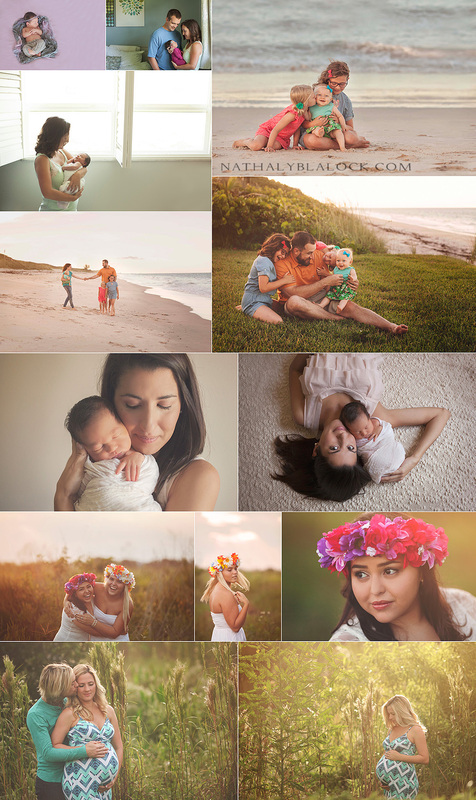 Lifestyle newborn photography is still my favorite kind of shoot! 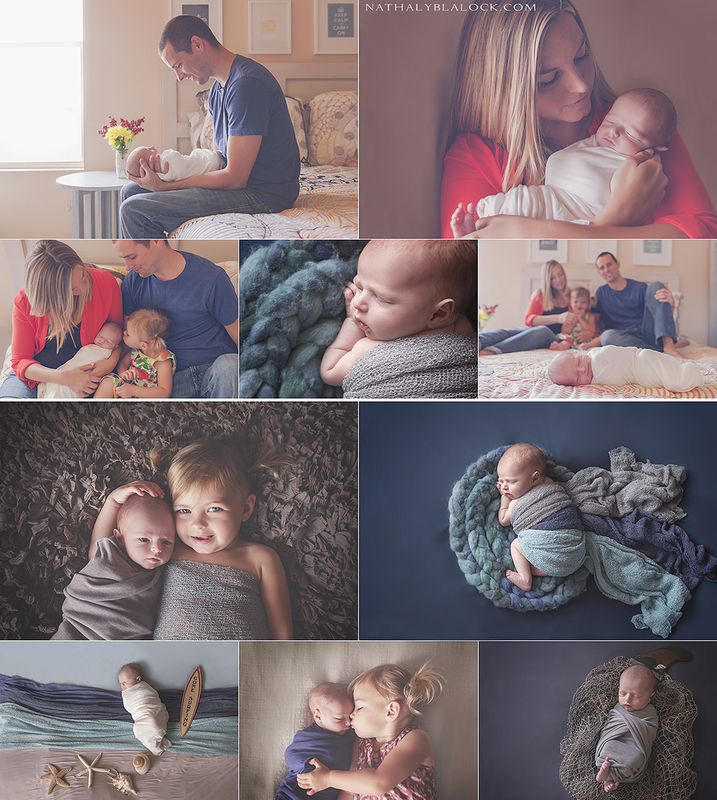 Especially with a family as sweet as this one and a newborn as snuggly as this little guy. 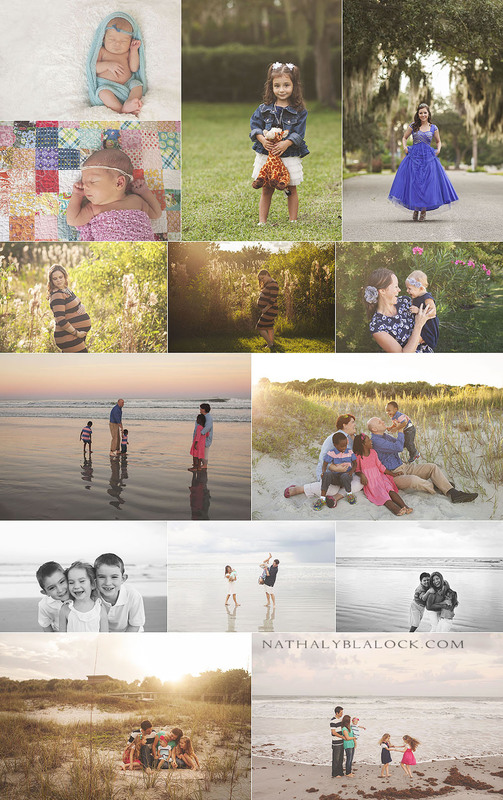 I loved getting to spend a few hours in this home recording these fleeting moments! I don’t often photograph family reunions, but when I do it makes me count down the days till I’m reunited with all my family. (Three more months!!) 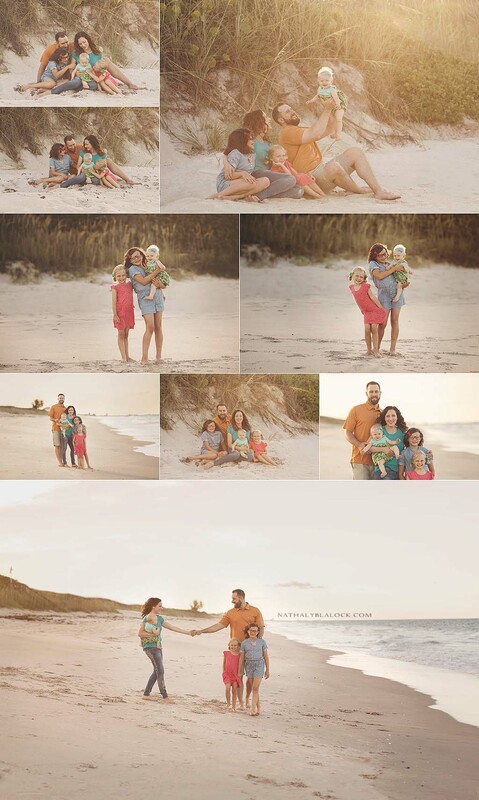 I think it’s so great that this family not only made the time to get together for a little Florida relaxation, but they also made sure to take time during their week of fun to take family photos! 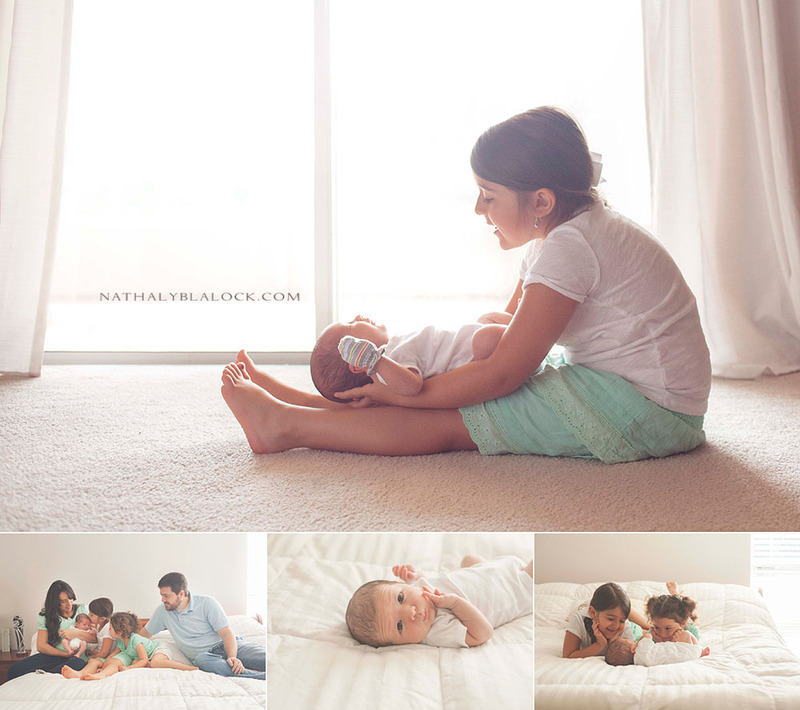 I’m so happy I got to be the one to record these memories for them. They were such a fun bunch. You know you’re dealing with some pretty awesome people when they have a family cheer and happily chant it for you! 🙂 As an added bonus, we all got to see a rocket launch during the shoot! 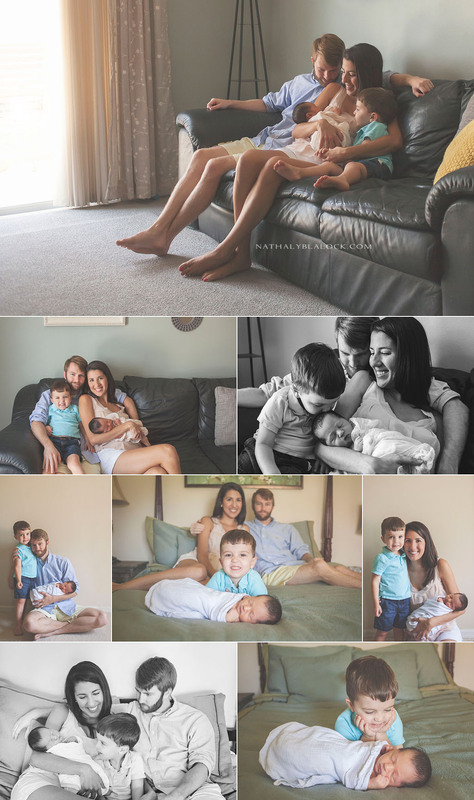 When this family asked me to take their photos before their daughter left for an 18 month mission for The Church of Jesus Christ of Latter-Day Saints, I was so happy to do it. Despite the torrential downpour (I almost got into a car accident on the way over! 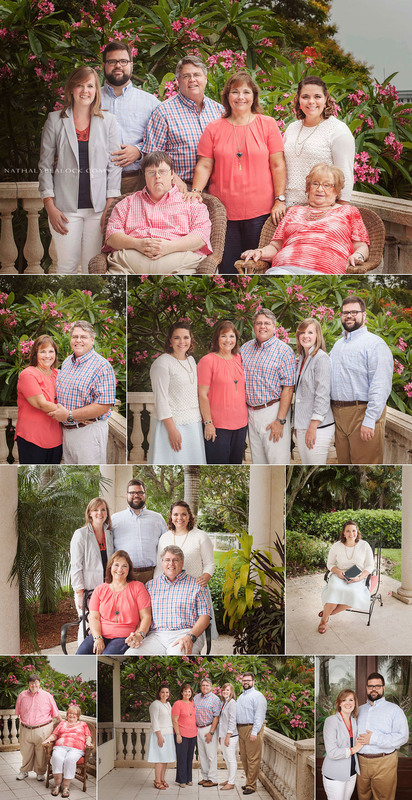 ), we were able to get some nice family shots before they are apart for the next year and a half. 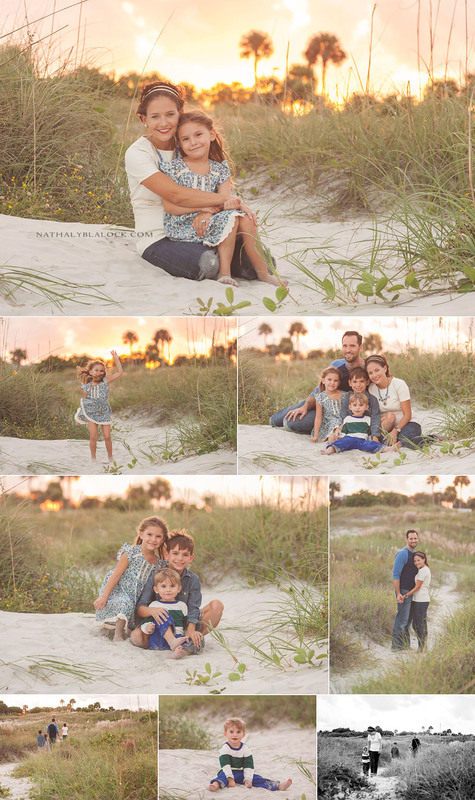 This was such a loving and kind family and I was so happy to get to work with them! 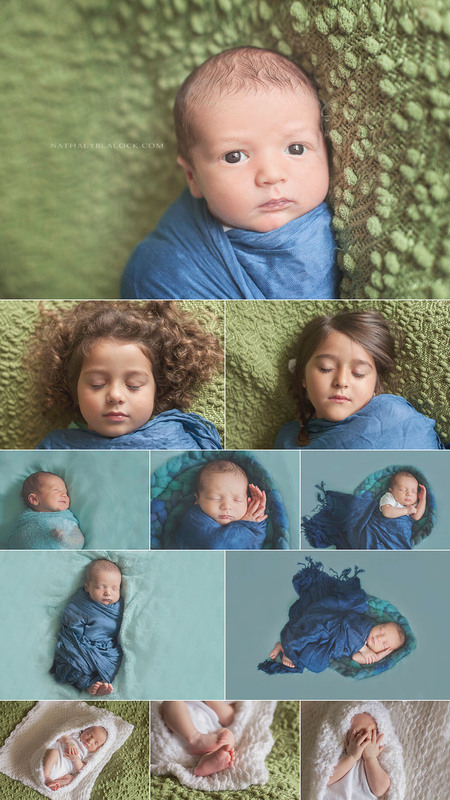 I loved photographing this teeny tiny boy at just 10 days old. 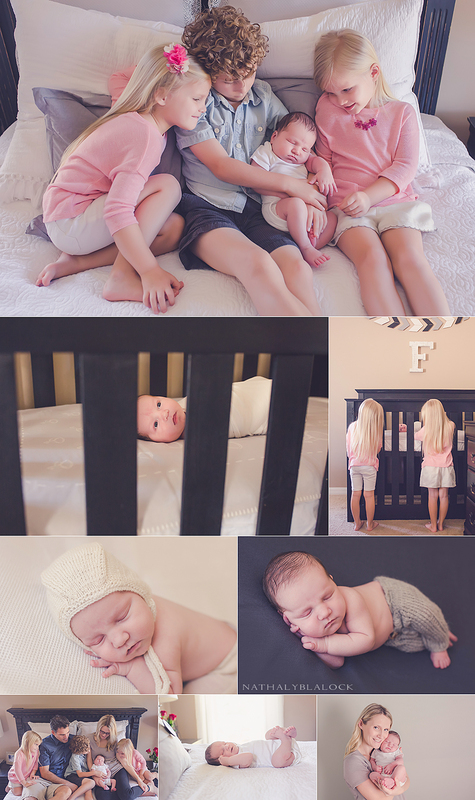 He’s got two of the best big sisters around. 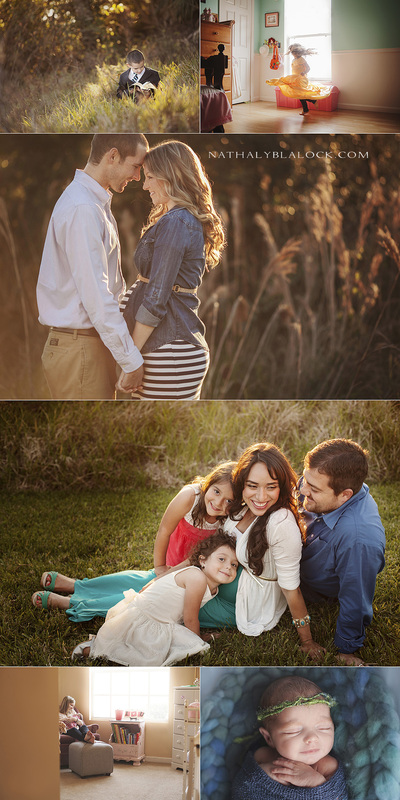 🙂 Check out their last family pictures as a family of 4 and the cutest baby bump ever HERE. Since Mr. Wide Awake wouldn’t sleep for us, his silly sisters offered to do it for him. Loved playing around with these funny girls!